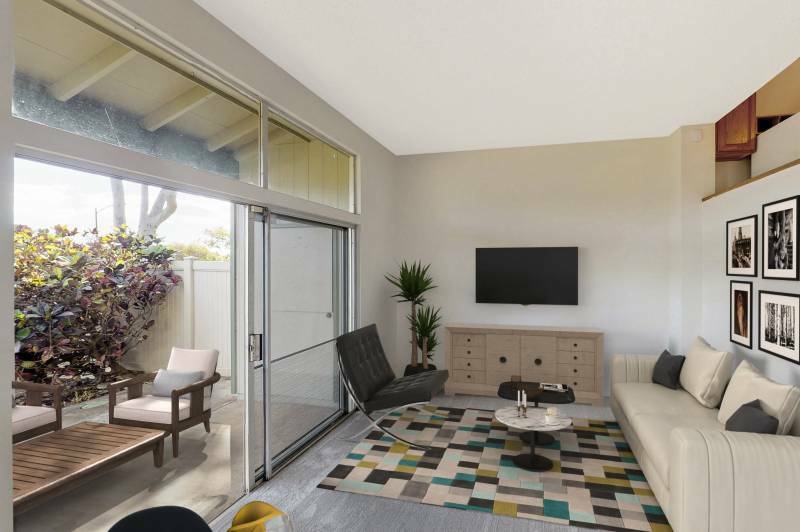 This newly renovated Makakilo townhome is a perfect place to call home. 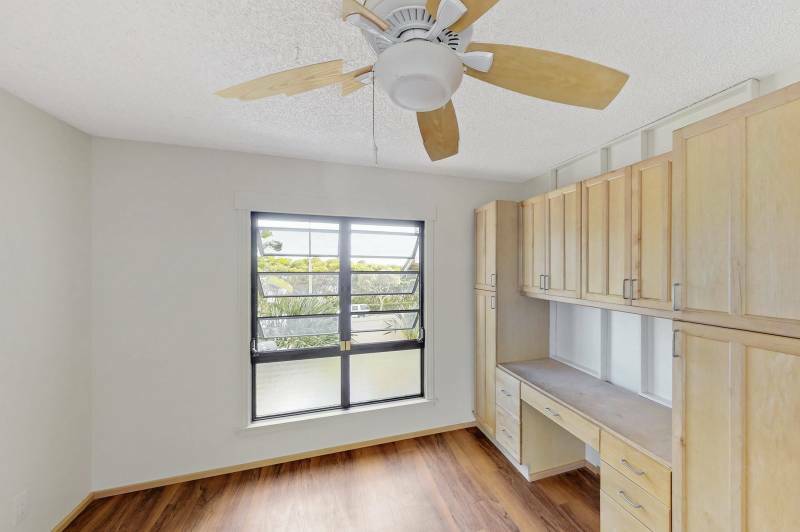 Located in Palehua Hillside at 92-1244 Kikaha Street #14 in Kapolei on Oahu, this corner home features 4 bedrooms, 2.5 bathrooms, a large kitchen with an eating nook, and a fully fenced front, side, and back yards. 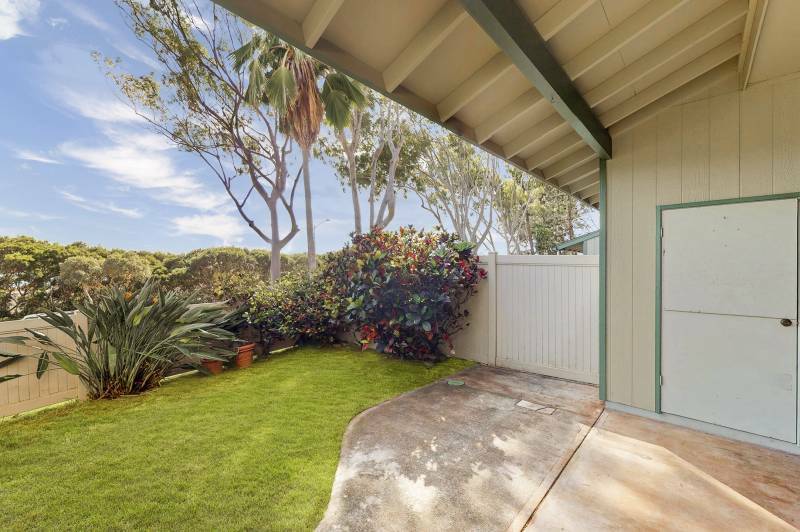 On a clear day, Diamond Head can be seen from the master bedroom and backyard. 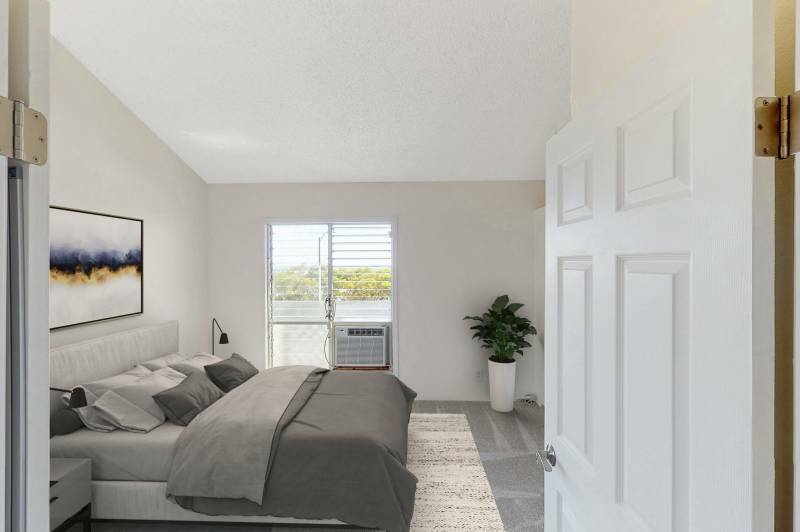 The townhouse is located minutes away from shopping (Makana Ali’i Mall, Costco, Safeway, Target, and more), movie theaters, restaurants, and amenities. With fresh paint, new carpet, new tub, new owners will have an easy time making this beautiful property their own. 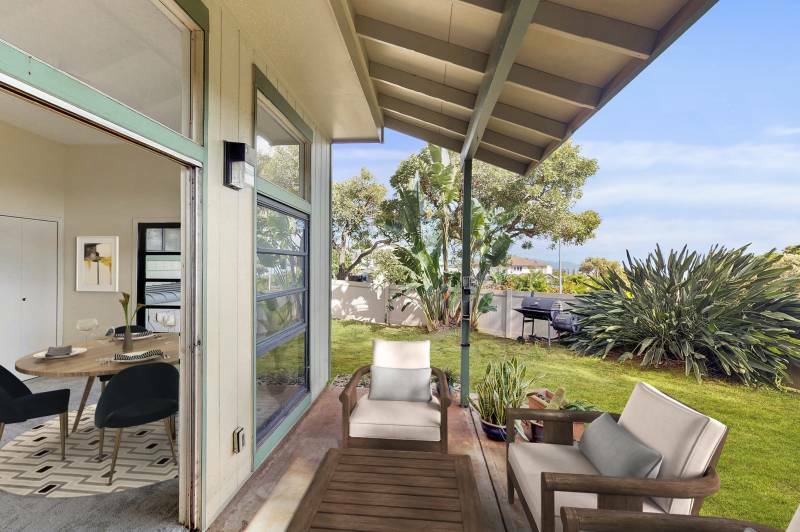 Two covered parking spaces are directly in front of the home, and the location also offers easy access to the freeway. Included are: two storage sheds, upright freezer, built-in furniture, outdoor workbench, mower. 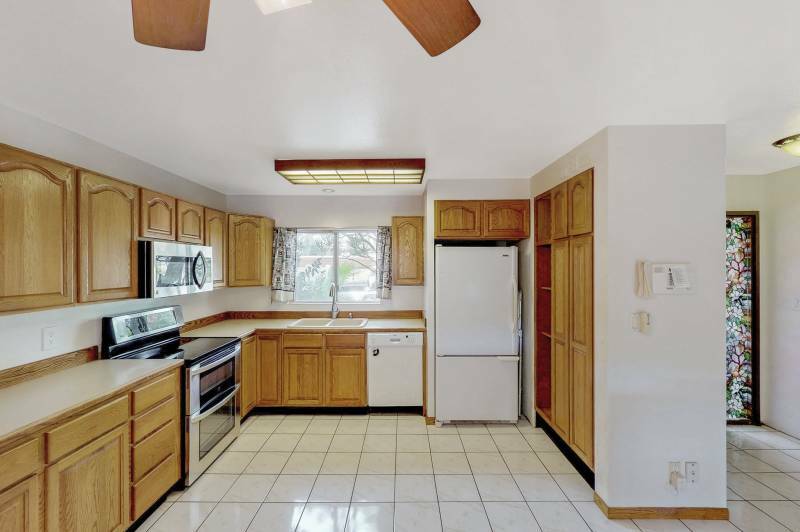 4 bedrooms / 2.5 baths / fully fenced front, side, and back yards. 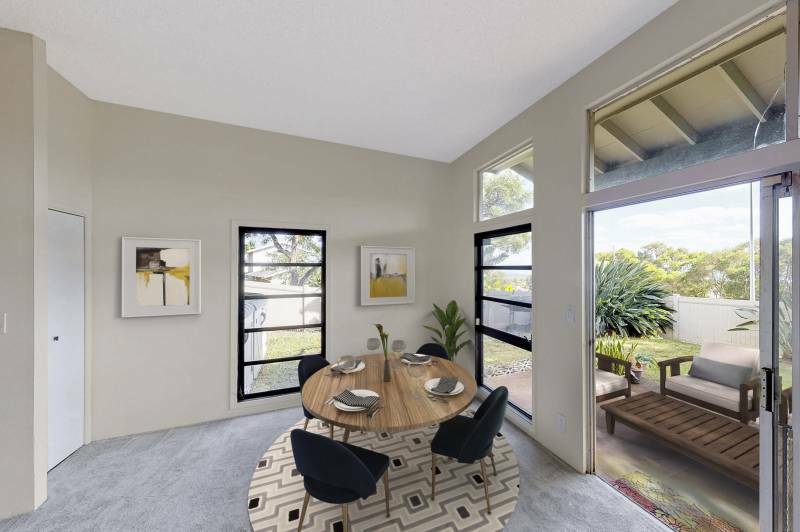 Take a 3D VIRTUAL TOUR of this townhome. If you have questions about this Palehua Hillside listing or Oahu real estate, please don’t hesitate to contact me.